I'm committed to change how I do things. I spend a fair amount of time online everyday soaking in information. It's not right that I keep that information to myself. Some of that info I feel is helpful, some of it I shake my head at. Regardless, it is information nonetheless, and everyone should have the opportunity to have their eyes on it and glean from it what they will. In that vein, this week I saved some links that popped out at me, and I'd like to share them with you. I am hopeful I'll be able to make this an ongoing thing...cross your fingers! Without further ado...Stuff I've seen on the Internet. * The new Verio Sync Meter is available for retail sale. It sends the blood sugar results wirelessly to any iPhone, iPad, or iPod. From what I understand, it uses the same strips as the previous non-syncable meter. Check it here. 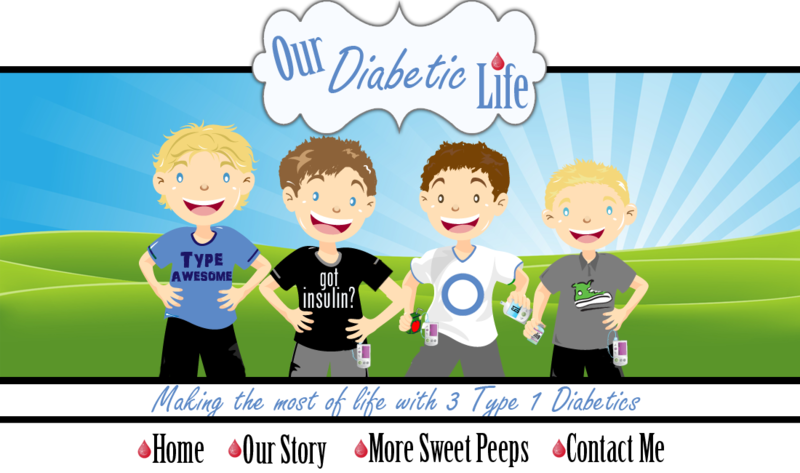 * Next is an awesome, completely interesting guest post penned by Lane Desborough, a product stratigest for Medtronic Diabetes. I've had the pleasure of meeting Lane a few times, and he is brilliant. His drive and smarticles are mind-blowing. Give the article entitled "We Are Not Waiting" a read here. I believe it is enlightening and inspiring. * It is time to register for FFL. If you aren't familiar with it, Friends for Life is a convention that takes place in Florida in July. Thousands of people touched by Type 1 flock to the convention for information and camaraderie. You can find info about the conference here, and when you do make sure you check out the Diabetes Scholars Banquet. It raises money so the foundation can help send families to FFL that are in financial need. To see the banquet info click here. To apply for your own scholarship click here. Also I was thrilled to see the scholars program just received a hefty grant from Lilly. Check out the news here. 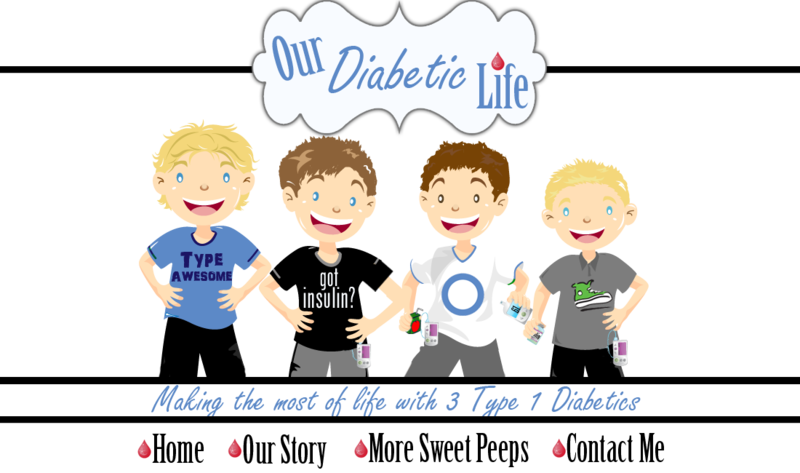 * Diabetes Art Day is coming February 3rd! It's a day that you, or your child are encouraged to create art with the theme of diabetes. You can use diabetes supplies or not. Art comes in many different forms, use your creativity to amplify your voice out to the community. For adults and children alike this experience will be a fruitful one. Throw away the thinking that you aren't good at art, that is far from the purpose. Also, the more people that participate the more this will grow globally, planting awareness wherever we go. Every submission is precious. Commit today by filling out the Diabetes Art Day questionnaire. Lee Ann Thill is an art therapist and wants to show the benefits of this activity. You can sign up HERE. * I read about this app HelpAround and have to say it looks wicked awesome. How many times have you found yourself in a pinch when it comes to Diabetes Supplies? The Sweet Life breaks down this app. here. See if it's for you! * This video popped up on my Facebook feed yesterday. I know how passionate the Helmsley Trust is about making the lives of people with Type 1 Better. It's a hopeful video about the artificial pancreas. Take a peek here. * Seriously, whoa. If only! Contact lenses that test blood sugar values every second?? Yes please! 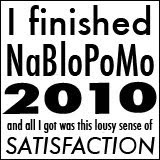 See the synopsis here. * Lastly, this has nothing to do with Diabetes. But it made me laugh out loud, so watch at your own risk riiiiiight here! Have you seen interesting information around the interwebz that you'd like to share? Link to it in the comments! I can't figure out how to post a link with my phone, but Brett Michaels' Life Rocks foundation just opened up applications for grants to attend diabetes camps. Thanks for all the wonderful things you do Meri! Awesome Brad! Here's a link!